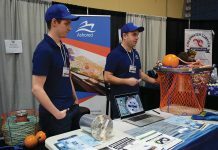 Booming export markets for Canadian lobster have been a major income generator for Atlantic Canada’s lobster industry over the last several years, with a low Canadian dollar amplifying the effect. According to Fisheries and Oceans Canada, lobster has remained the country’s top exported seafood species, and had more than doubled in five years in terms of value. It rose from more than $1 billion exported in 2011 to $2,148,407 in 2016, topping two billion for the second year in a row. 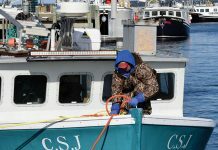 Concurrently, prices paid to lobster fishers at dockside gradually climbed from roughly $3.50 per pound in 2012 to as high as $7 per pound in early 2017. However, the exchange rate door swings both ways. 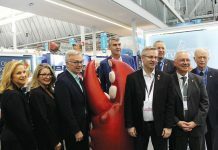 The lobster sector, like other export-oriented Canadian enterprise, is now feeling the impact of recent dramatic increases in the value of the Canadian loonie vs. the U.S. greenback, the benchmark currency of international seafood trade. Relative to the U.S., the Canadian dollar exchange rate strengthened from roughly $1.35 to about $1.25 over the three months spanning May through July. 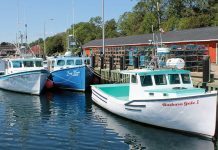 Canadian lobster processors and live shippers are feeling pressure to either increase prices or cut costs or both, which inevitably includes lower prices paid to harvesters. Some Eastern New Brunswick lobster fishers protested in mid-August about receiving about $4.25 per pound for canners and $4.75 per pound for market lobsters, a huge drop from the $7.50 per pound they say they were getting last spring. 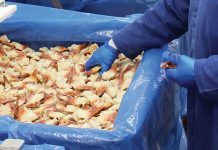 “Some processors were telling some fishermen that their price was going to be $5 and $5.50 a pound, and last week they found out from those same buyers and processors that their price was going to be far less. 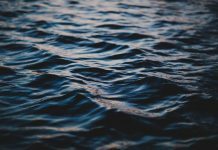 You can imagine the frustration of fishermen right now,” Michel Richard, Maritime Fishermen’s Union organizer, told the Canadian Press. 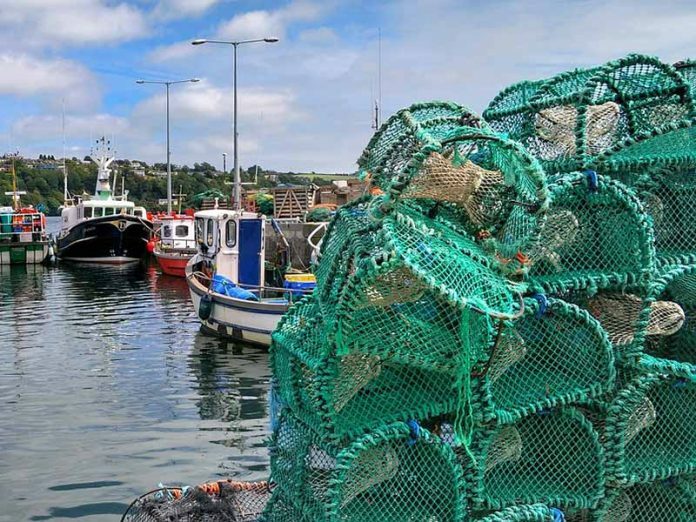 “This is hurting the lobster industry, the communities in which the plants operate and the whole Atlantic region,” says Jerry Amirault, president of the Nova Scotia/New Brunswick Lobster Processors Association. Good advice. Currency exchange rates rise and fall and can’t be relied on to artificially inflate seafood prices on a continuous basis. At the late August deadline for this column, the Canadian dollar continued to flirt with the 80 cent U.S. mark, and could go higher, so no one should be expecting exchange rate relief soon. However, there are also some positive indications for improved profitability in lobster exports. On Sept. 21, the Comprehensive Economic and Trade Agreement (CETA) between Canada and the European Union provisionally kicks in, removing an eight per cent tariff on live lobster imports to Europe. At the three-year mark, a six per cent tariff on whole frozen lobster and 16 per cent on not-whole frozen lobster will be eliminated. At five years a 20 per cent levy on processed lobster is eliminated. The U.S. remains Canada’s largest lobster export market with the EU second, but there’s great potential for Canadian lobster export growth in such Asian markets as China, Korea (with which Canada has a free trade agreement) Japan and others. Another strategy for addressing a higher Canadian dollar is to focus more on sales to domestic. Canadian consumers are increasingly priced out of eating lobster by the export-driven high prices, with about 90 per cent of Canada’s lobster catch exported. For example, in June McDonald’s Restaurants announced it was dropping the popular McLobster from its Atlantic Canada menu. A company spokesman told CBC high lobster prices were making it impossible to offer McLobster at a reasonable price. However, McDonald’s brought the McLobster back to most of its New England outlets for the back half of the 2017 summer season after a year’s hiatus, so if the dollar stays high it might be back on the menu in Atlantic Canada in 2018. In the meantime, domestic lobster sales should be getting a boost from the higher dollar, making it possible for Canadian lobster fanciers to enjoy it as more than an occasional luxury. It won’t restore a favourable dollar exchange rate, but can help keep volumes up. However, Irvine says that’s not what the industry wants to hear. Seafoods haven’t been a focus of the NAFTA negotiations so far and are unlikely to be, but if U.S. President Donald Trump follows through with his on-again off-again threat to scrap NAFTA, the dollar will likely take a dive.